Author/illustrator Brian Won was one of SCBWI’s 2016 Crystal Kite Award recipients and faculty for this year’s Los Angeles Writers & Illustrators Day, where he was a judge for the illustration contests and critiqued illustrator portfolios. He wore many hats–busboy, shoe salesman, library shelver, art director, and designer before making the leap to children’s books. Brian graduated from California’s Art Center College of Design with an honorary ninth term before co-founding National Television, a design and animation company. Read on for his insights and advice to author/illustrators and thoughts on illustrating for others as well as news about his current and upcoming projects! The Society of Children’s Book Writers and Illustrators is a dynamic community of professionals and aspirings. Read on for Dawne Knobbe’s story, in memory of her friend Mari Lou, celebrating her publishing success and her life well-lived. 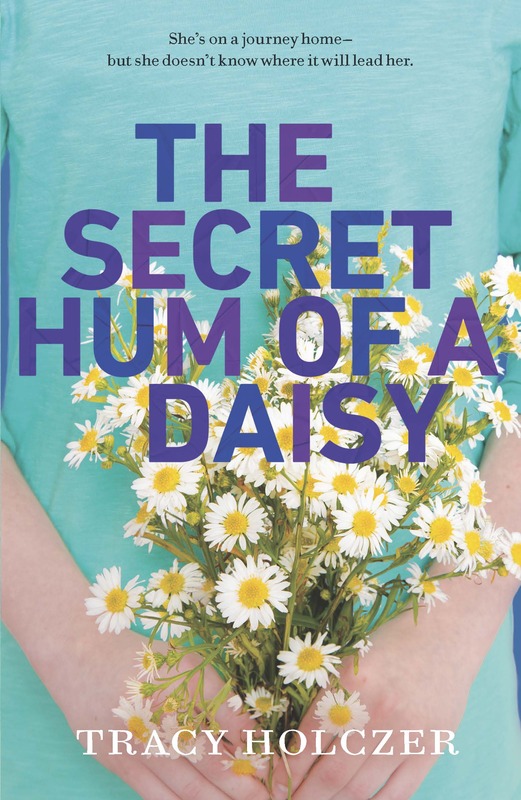 I wrote a book called The Secret Hum of a Daisy, which is about twelve-year-old Grace who loses her mom unexpectedly and has to move away from friends she has come to love as family. Even worse, she must live with a grandmother who turned her back on Grace’s mama long ago. Grace is prickly, a bit of a troublemaker, and doesn’t know what to do with her pain.